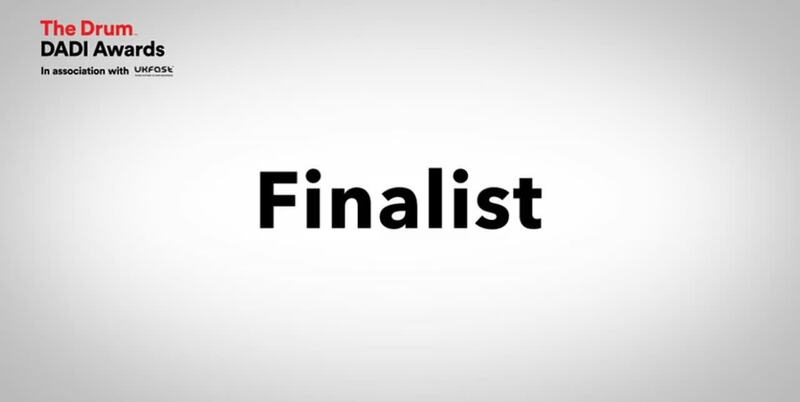 We are thrilled to reveal that White Oak UK have been shortlisted as a finalist in this year’s DADI Awards. The DADIs (The Drum Awards for the Digital Industries) have been recognising and rewarding the very best in digital for the past 12 years. They have grown year on year to become one of the biggest and most prestigious awards in the global digital events calendar. White Oak UK’s ‘welcome to the flipside’ campaign has been shortlisted for B2B Sector Website, App or Campaign category, and we are delighted to be recognised as a contender for this award. Last year, we provided over £511m of finance, to thousands of businesses across the UK. In addition, in conjunction with our agency partners, MSQ, we also launched our highly successful ‘welcome to the flipside’ campaign, which focused on reducing the bureaucracy in business finance. We took on board the frustrations that business owners have in sourcing finance through traditional means, working hard to eliminate the red tape from our own processes and passing on the benefits to our customers in the form of fast, simple and convenient business finance. Previous winners of the award include IBM, Microsoft and Royal Caribbean Cruises. This year’s event takes place at the Park Plaza Westminster, London on 10th October 2018. You can read more about the flipside campaign here.